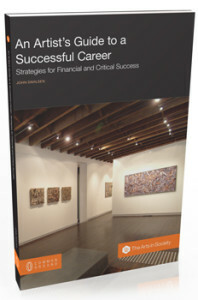 An Artist’s Guide to Career Success is a comprehensive, holistic guide to financial and career success for artists and students wanting a reliable reference tool to guide them through all aspects of the art industry. 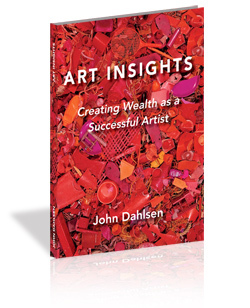 This insider’s guide provides specific information, real examples and pertinent anecdotes about all aspects of the business of art. 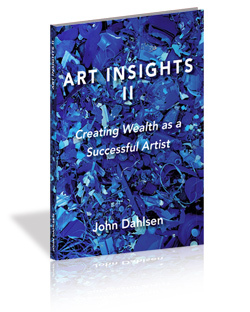 It is an invaluable and intelligent book that explores what it takes to have a successful career in the arts and will dispel romantic notions about life as an artist, while providing practical information and advice. 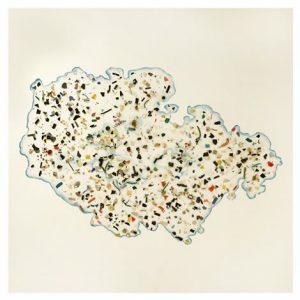 This book is a unique commentary on the art world from an artist’s perspective, and it includes insights into strategic practical business suggestions supported by an array of unique images from his collection as an environmental artist. 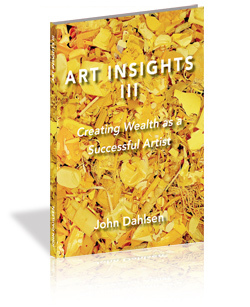 It is an exceptional resource providing a wealth of information in an all-in-one guide to the business of art that also recognizes the reality that artists have spiritual yearnings often competing with the need to make money. Divided into seven revealing sections and having a detailed postscript and appendix, this book contains everything the artist needs to know to launch and maintain a successful art career.